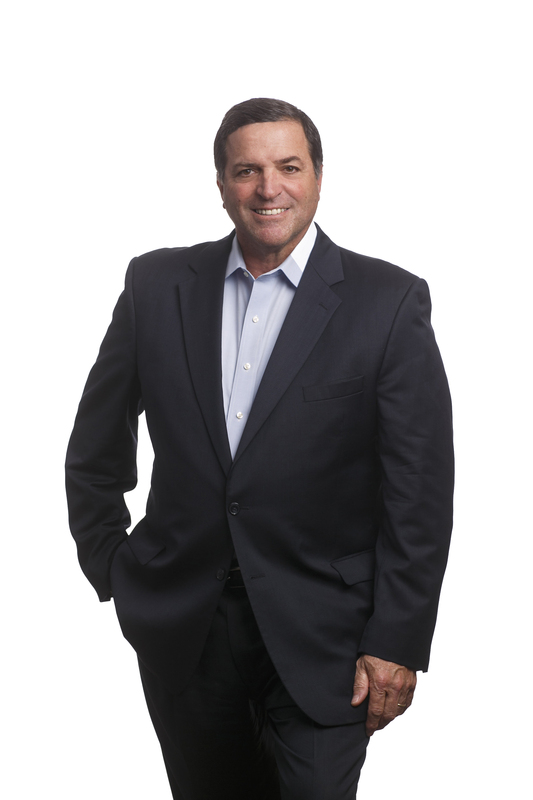 Lou Battagliese is a founding principal of Jackson Cross Partners (JCP). With decades of combined experience in technology and real estate, Lou is one of the most sought-after FASB/IASB lease accounting advisors. He has provided expert counsel for some of the most recognized, international Fortune 100 companies. As a highly regarded consultant, Lou has assisted many corporate and institutional investment clients on a variety of projects, valued at more than $2.0 billion. Active in real estate since 1984, Lou has coordinated projects and transactions in more than 50 markets throughout the United States, Canada and Europe. Together with his partners and talented team of professionals, Lou has developed Jackson Cross Partners into a highly skilled company who assists small and large businesses in optimizing their corporate real estate portfolios. This blending of cross functional skills in real estate, finance, legal and technology has evolved into advanced processes that are being utilized by some of the largest multi-national corporations and a select group of mid-market companies. Lou began his career at IBM, and later in a joint venture with GE Capital, he has built and managed successful sales and service teams in brokerage, technology integration, real estate investment and corporate portfolio administration. Lou has a BS from Drexel University and is a licensed Real Estate Broker in Pennsylvania and New Jersey. He is a past President of the Tri-State Commercial Board of Realtors and a member of the Society of Industrial and Office Realtors, the Urban Land Institute, CoreNet Global, the Council of Supply Chain Management and the International Council of Shopping Centers.